From New York she traveled to Clearfield County, Pennsylvania. 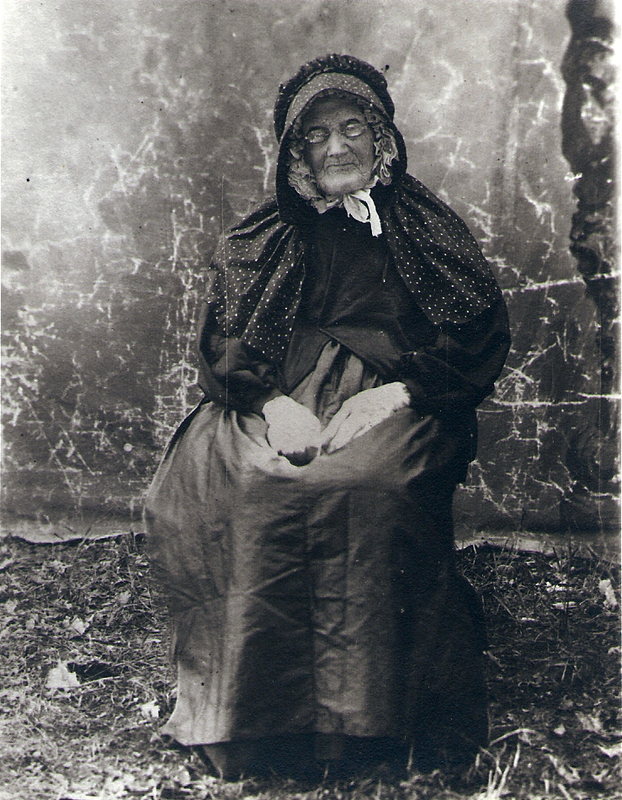 She had four sons and one daughter with Nicholas Beck between 1834 and 1844. 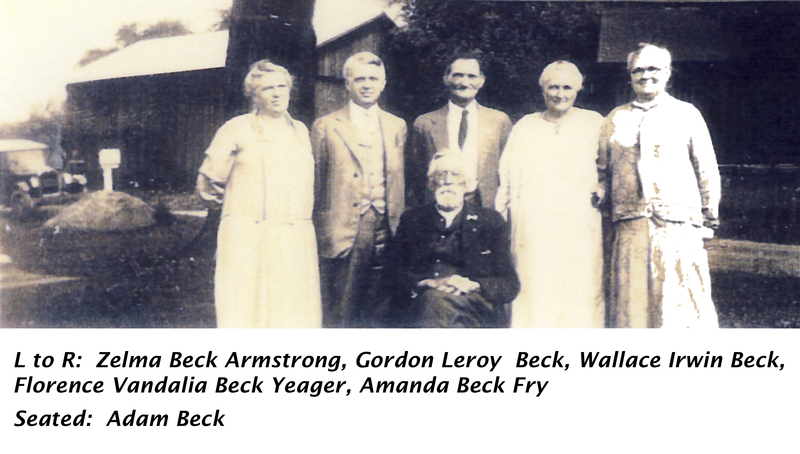 Leonard Rhinehart Beck (1834-1905), Peter Beck (1836-1923), Nicholas Beck (1838-1930), Adam Beck (1840-1929) [my 2nd great grandfather], and Mary Polly Beck (1844-1924). She is listed on these census records for Burnside Township in Clearfield County, Pennsylvania: 1860, 1870, 1880, & 1900. A huge party was held in honor of her 100th birthday. Click the image to the right to read the article written about the event. She died on August 6, 1900, in Burnside, Pennsylvania, at the age of 103. It would have been a joy to attend that birthday party. My grandfather was not quite two years old when she died so he never passed down any stories about her. The fragments I’ve discovered have lead me to think she must have been an incredible woman. I still have many unanswered questions about her. Why did she leave Germany, alone at the age of 33? Was she a servant of one of the passengers on the Anne and Emilie? Who were her parents? Did she have siblings? How did she meet Nicholas Beck? Where is she buried? Does she have a grave marker? If you know the answers to any of my questions, I’d love for you to comment. Mary Hazel BAKER Calhoun was my maternal grand aunt (sister of my maternal grandfather. Brannon Mountain Cemetery, Madison County, Arkansas. Aunt Hazel died during childbirth, twins. They are buried with her. Names are a tradition in my paternal adoptive line. 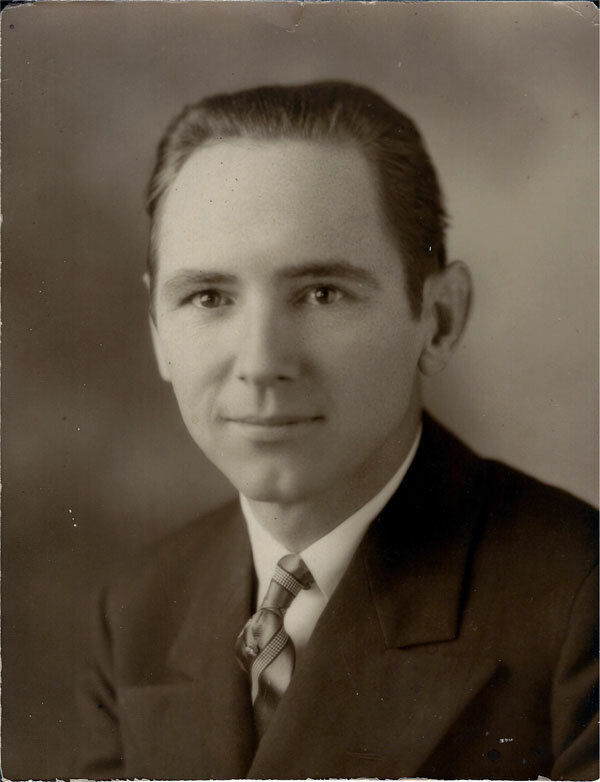 My adoptive grandfather’s name was Gordon, named for his uncle. Adam married Hannah IRWIN, hence Wallace’s middle name. The tradition for naming children after siblings is very evident in the Fry line. It has been interesting and frustrating at times putting the pieces together. Even uncommon names like Ressie or Avonel make things difficult. You must always pay attention to dates while researching genealogy, but when dealing with names that are passed down from generation to generation it’s even more important. 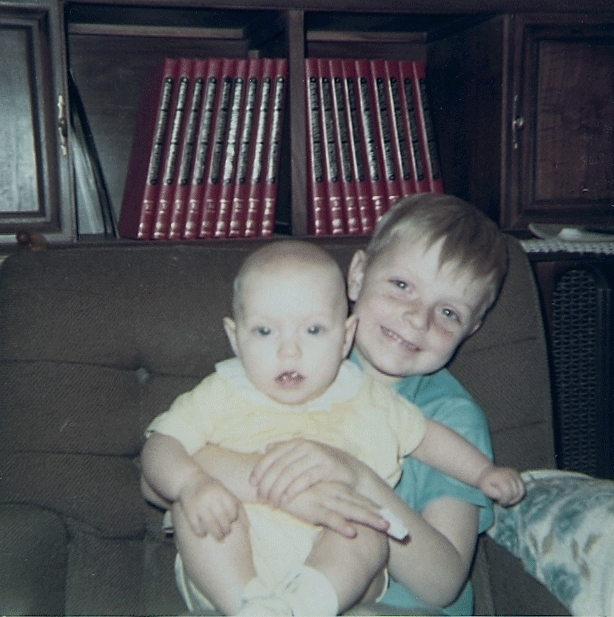 Sibling Saturday is a daily blogging prompt used by many genealogy bloggers to help them post content on their sites. There’s often a special connection between siblings in a family. 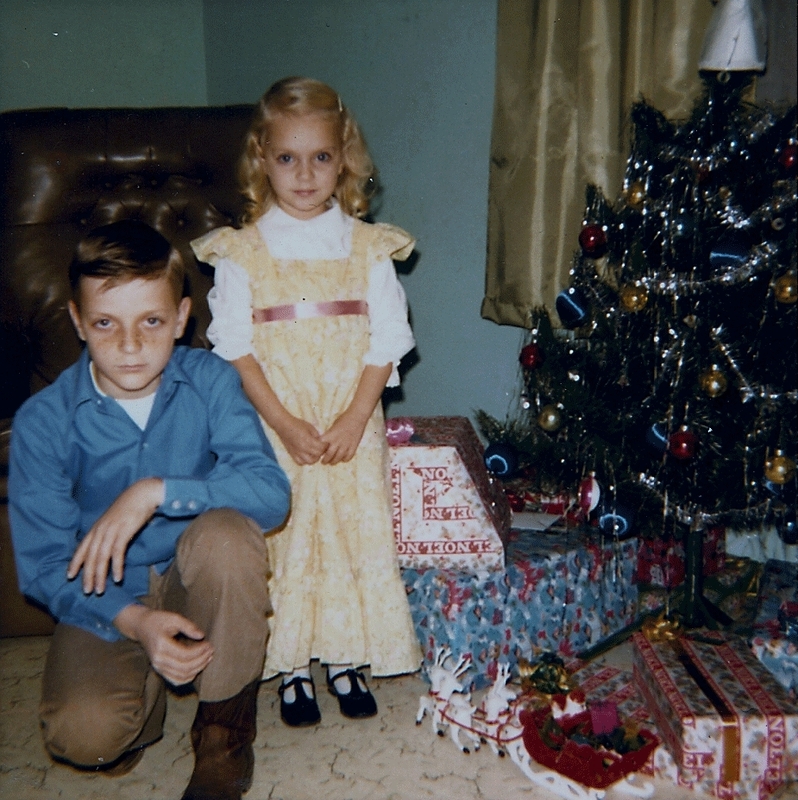 Tell their stories on Sibling Saturday. Blogging prompt suggested by Susan Mosey of Ancestry Binders. As I’ve plundered the treasure trove of pictures and news clippings from my adoptive grandparent’s belongings, several items stood out. They’ve provided a bit of mystery and the genealogist in me wants to solve those mysteries. 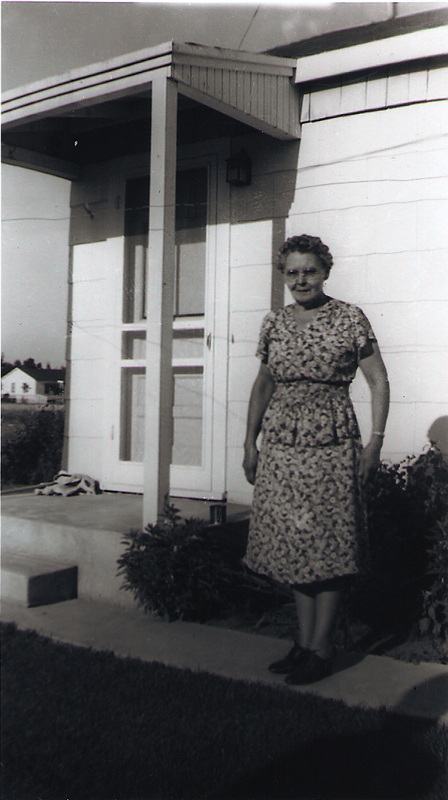 <—-My adoptive great grandmother, Ella Mae JOHNSON Stone was born on December 4, 1883 in Fannin County, Texas. She died May 5, 1963 in Amarillo, Potter, Texas. I can find nothing about her before she married Arthur Stone. I've checked census records online, but am thinking I'll need to go to Texas to get any real traction. However, I've found a few pictures that I consider pieces of the puzzle and am hoping some of you might recognize them. The last photo is of (I’m assuming) Cedric and Jessie Johnson. The fella in the car looks like the fella in the above picture. So, do any of these men look familiar to you? Do you know anything about the parents and siblings of Ella Mae JOHNSON? If so, please leave a comment. I’d love to learn more about this line of my tree. 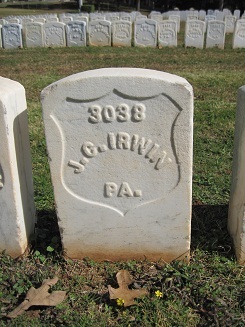 John Irwin died during the Civil War on July 8, 1864. The official cause of death is listed as debilitas. It’s unknown whether the weakness was caused from a disease such as scurvy or dysentery or if he fell into a depression. At this time in the war, Georgia was being bludgeoned by the Atlanta campaign. I’d rather not imagine the conditions the soldiers lived in, let alone the battles. 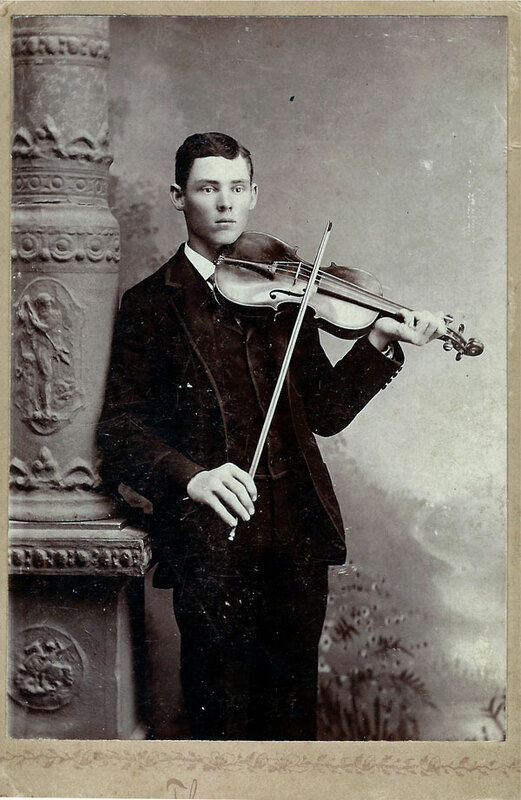 If you have your own genealogy or family history related blog, you can participate in Tombstone Tuesday. What is it? Tombstone Tuesday is a daily blogging prompt used by many genealogy bloggers to help them post content on their sites. To participate in Tombstone Tuesday simply create a post which includes an image of a gravestone of one or more ancestors and it may also include a brief description of the image or the ancestor. My mother, Thelma BAKER and her brother Ronnie Baker. Tombstone Tuesday: Herr, Rodney D.
I found information about this part of my family during our move. The news clipping below helped me connect dots that I’d struggled with before. I have by no means exhausted my research on the Herrs. Rodney had 12 siblings! Lots to discover, yet. Researching the adoptive branches of my tree has been a roller coaster ride. Most of the time it feels like I’m climbing toward the sky with nothing but anticipation for what’s to come and then suddenly find myself inundated with information and it’s dizzying, just like the loopdy loops of the amusement park ride. 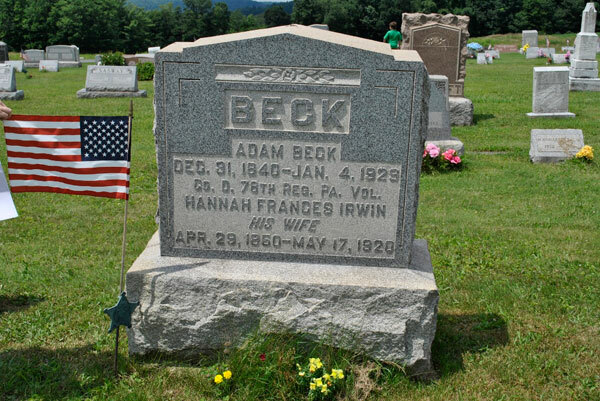 Last week a volunteer at Find A Grave fulfilled my request for a photo of Adam Beck’s tombstone. The genealogist in me became giddy. So thank you, Connie Sutton, for this wonderful piece of my ancestry memorabilia. I never met my adoptive grandmother. 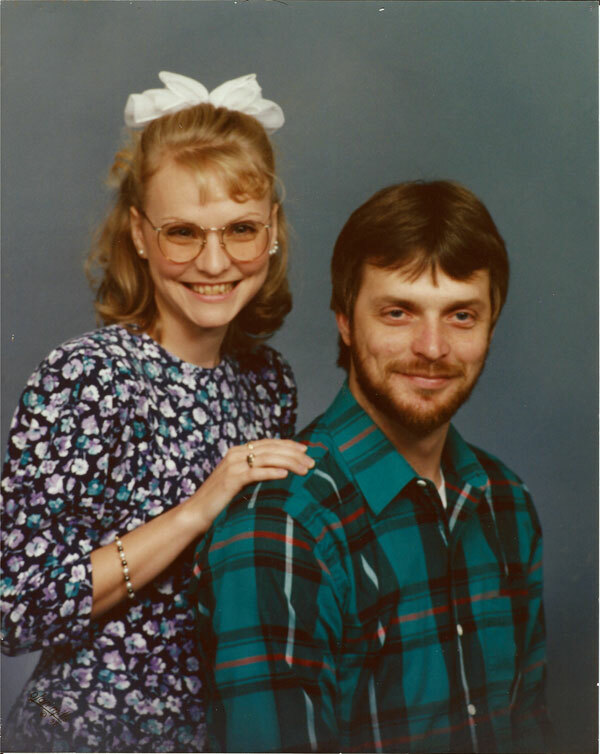 There was a rift in the relationship between her and my father. 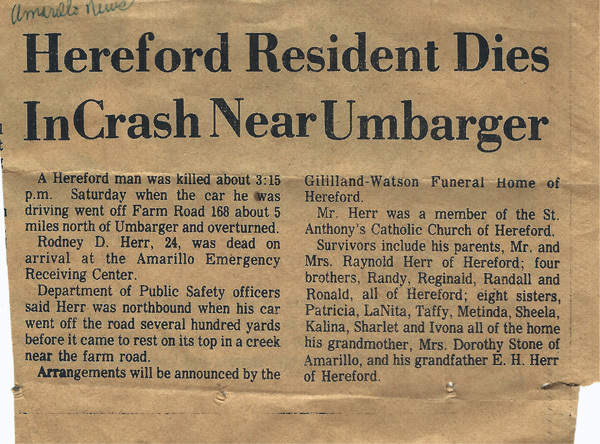 After my dad introduced my mother (his then fiance) to her and my adoptive grandfather he didn’t return to their home until well after she had left this world. When my mother and I began packing to move at the end of last year, I discovered a treasure trove of photos and newspaper clippings that has helped me piece together some of the past. 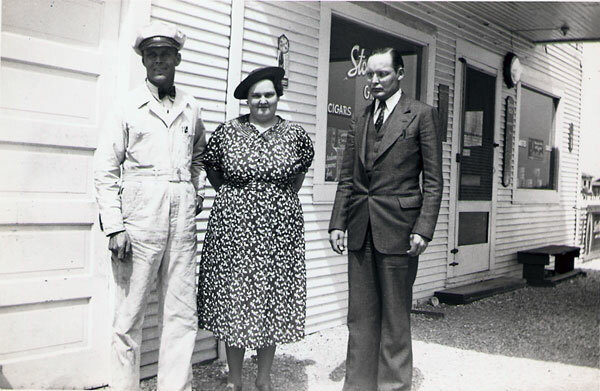 The above photo is of my adoptive grandmother, Minnie Lea STONE Frye (everyone called her Bebe) and her brothers, James on the left and Elmo on the right. 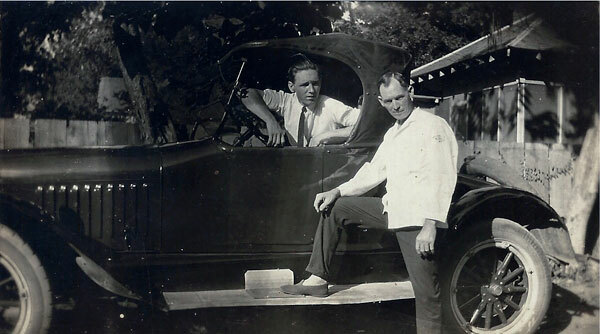 James owned a service station and this photo was taken there. While I’ve learned a great deal about her family, there are still a lot of gaps. I look forward to filling them in and sharing what I find with you all.